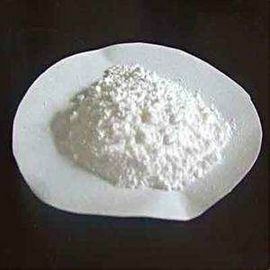 NAA-3/NAA-325 is used in Polyolefin, especially in polypropylene, can obviously improve the transparency, gloss, rigidity, flexural modulus and tensile strength of PP products, and improve HDT and dimension stability of final products. Mix NAA-3/NAA-325 with resin together, then process into products extrusion or injection molding. In order to improvethe dispersion, It's recommended to make NAA-3/NAA-325 into master batch or NDO before feeding. Packed in PE bag, 15kg net each.